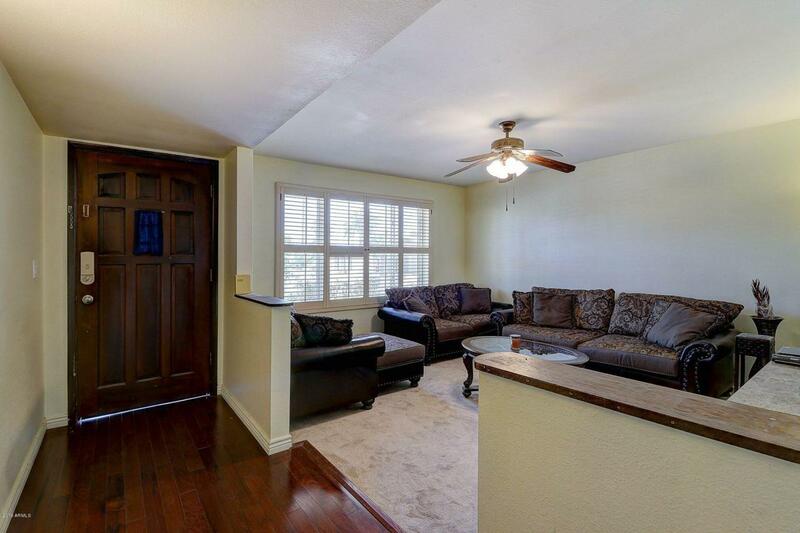 Here you go, Seller has upgraded and placed additional room to code!.This home boasts a 2108 sq ft home, 4 bdr. 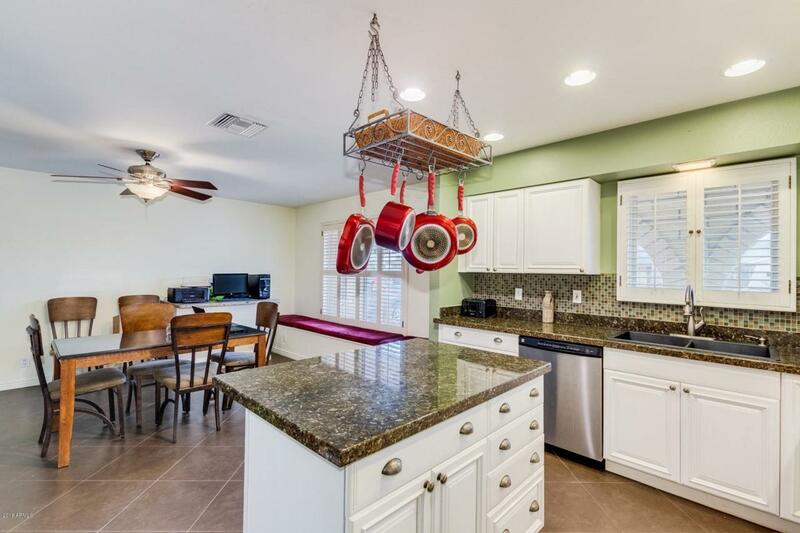 2 bath- dining & living rm with Large addition to man cave or additional family room that has great upgrades! NO HOA!. 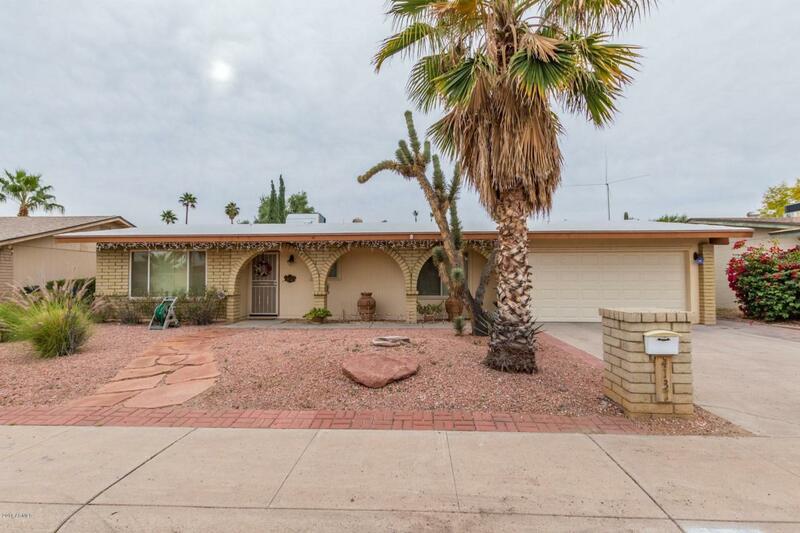 Pristine location, Curb appeal to please,includes mature desert plants and palms. 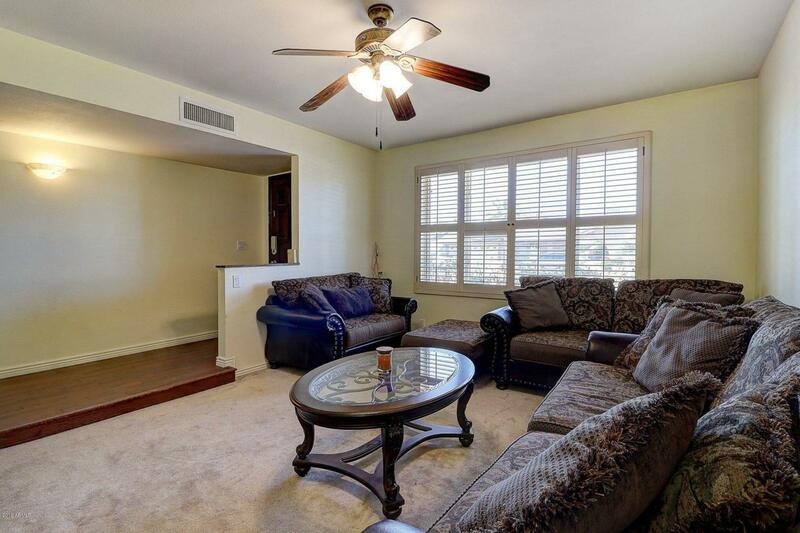 Beautiful hardwood floors, plantation shutters and a built in bench seat in the dining room. Stark white cabinetry, gorgeous granite and stainless steel appliances that create your dream kitchen. The master suite is complete with a custom walk-in shower and lots of closet space. Enjoy that AZ outdoor living with this resort style private pool with surrounding fruit and palm trees. This backyard is virtually maintenance free!